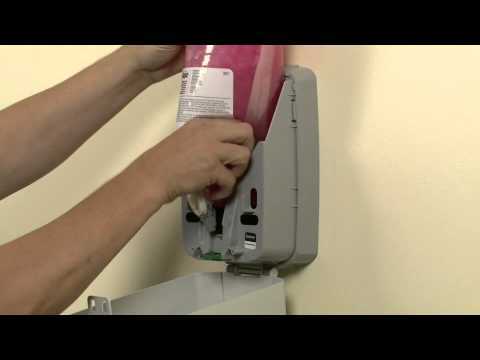 GOJO® Purell® NXT® Maximum Capacity™ Dispenser | Horizon Distributors Inc.
Push-style dispenser for Purell[R] hand sanitizer gel. High-capacity gel hand sanitizer dispenser. Twice the capacity of dispensers of similar size.